Our competition winners have been selected! 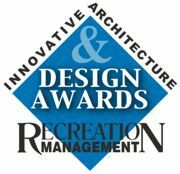 With the hopes of celebrating the best and most captivating projects the recreation industry has to offer, our 2006 innovative facility picks will be revealed in special detailed profiles. 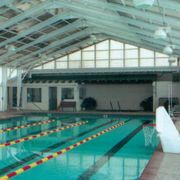 We are proud to showcase these facilities—new or recently renovated, from community centers and universities to health clubs and aquatic complexes, and everything in between—that are helping to set standards of excellence in the recreation community.